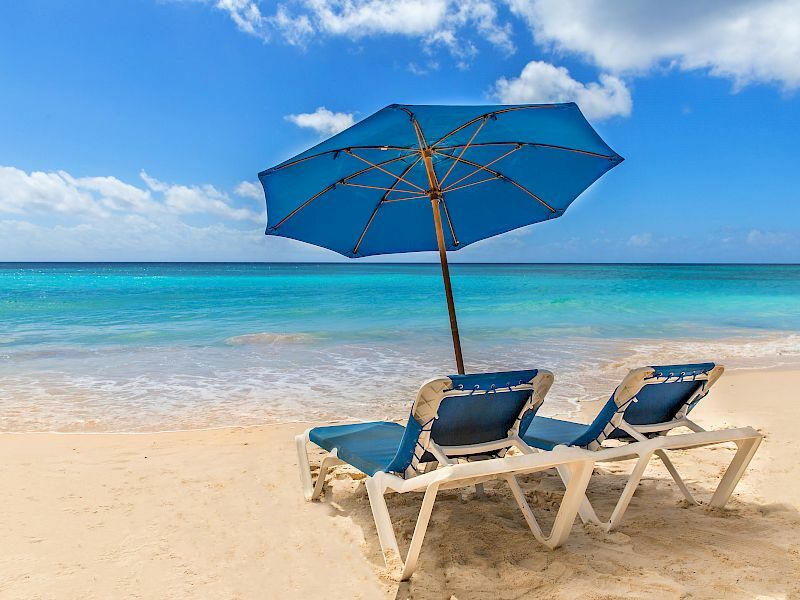 You’ve found the vacation destination you’ve been dreaming of — The Barbados Beach Club is a 3-star, all-inclusive Caribbean resort located on the south coast of Barbados. 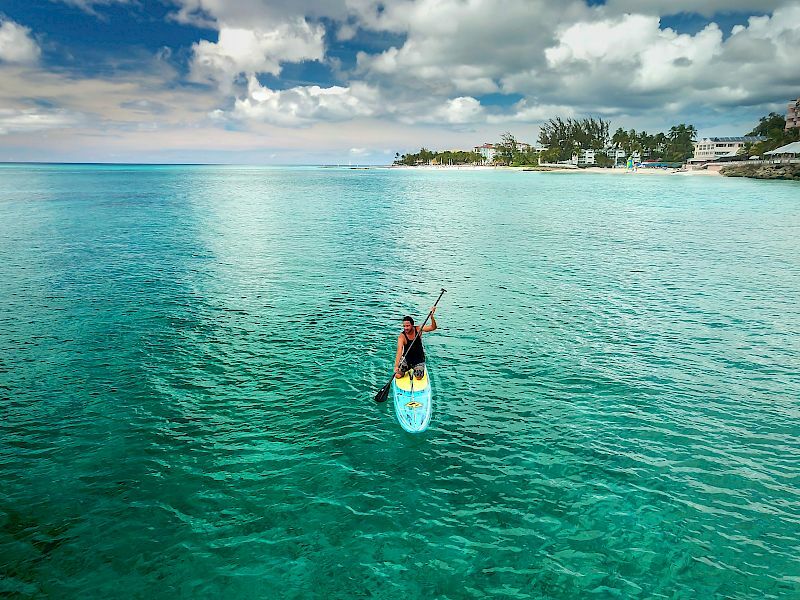 Your dream destination shouldn’t have to cost a fortune — that’s why we’ve included everything including your Barbados accommodations, meals, drinks, activities and entertainment while you’re here. Once you’re here, choosing a rum cocktail will be the toughest decision you’ll have to make — and isn’t that how vacations should be? Guests of Barbados Beach Club rave about our authentic Bajan culinary experiences, served with Caribbean hospitality day in and day out. Choose from two on-site restaurants offering an array of international cuisine to satisfy your tastebuds throughout the day. Plus, enjoy evening entertainment along with your meal and drink. 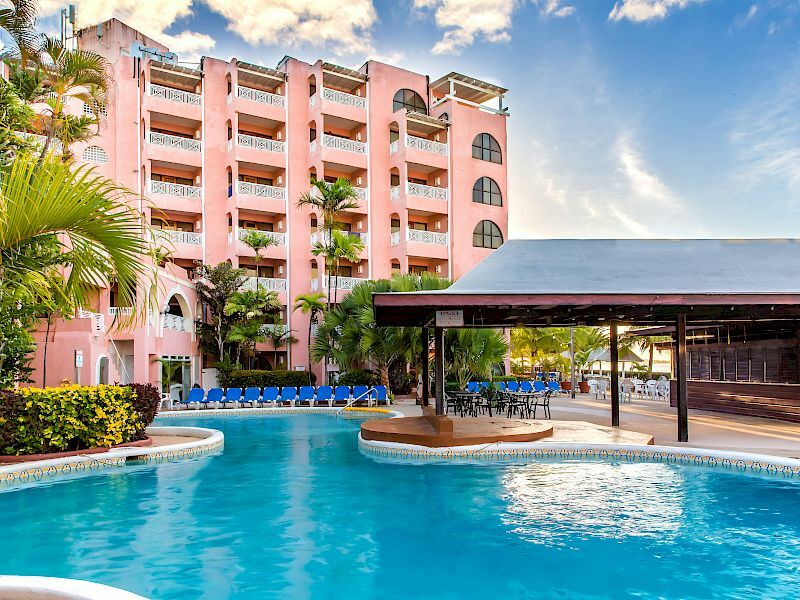 Whether planning to escape solo, with that special someone, or for an event with friends, family, or colleagues, our all-inclusive resort in Barbados is an ideal destination for your tropical getaway. We’ve hosted many beautiful weddings and honeymoons, as well as memorable conferences and banquets, and our team of event planners are ready to arrange every detail leading up to your arrival. When it comes to value, we deliver from the moment you set foot on our white sand, and even before you arrive. Plan your stay in advance and save, or plan an extended stay and enjoy exclusive experiences at our beachfront Barbados resort.